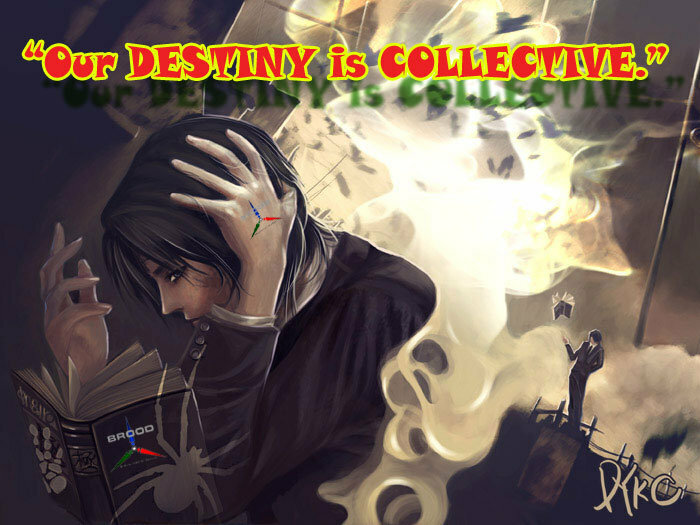 Brotherhood of Destiny (BROOD) is inviting members and those who want to join the organization to be part of BROOD Camp Back to Basics on December 14 to 16, 2018 (Friday to Sunday). The camp will be at De Gracia Beach Resort, Atimonan, Quezon. Let us rekindle the flame of Brotherhood of Destiny (BROOD) and make this camp a time to reflect, plan and make our bond stronger again. PLEASE REGISTER HERE IF YOU WILL JOIN http://bit.ly/broodcamp2018. 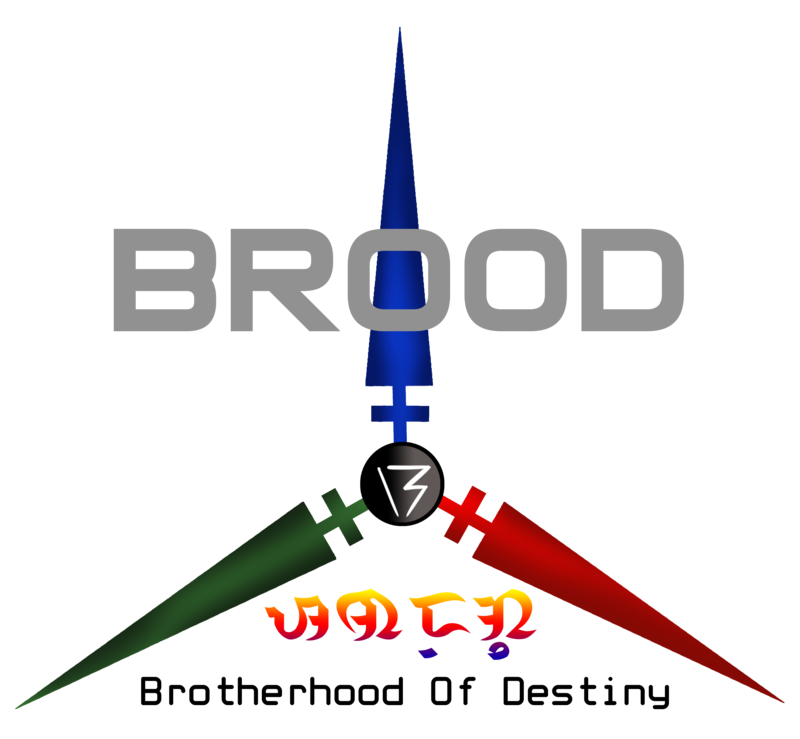 “BROOD CAMP: Back to Basics” aims to rekindle the fire of the organization. It aims to train both members and new members towards becoming the best that they can be. The camp will be a life-changing experience where you have to experience life’s challenges in 3 days and learn from them. If you watched Hunter X Hunter’s Hunter Exam and Naruto’s Shinobi Exam then this is a real-life version of that except for the brutality. WHAT TO EXPECT AT A BROOD CAMP? Registration Fee will be Php600.00, which includes food and accommodation. Transportation will be shouldered by the participant. Due date of payment will be on December 2, 2018. You can also visit the Facebook event page by clicking here.